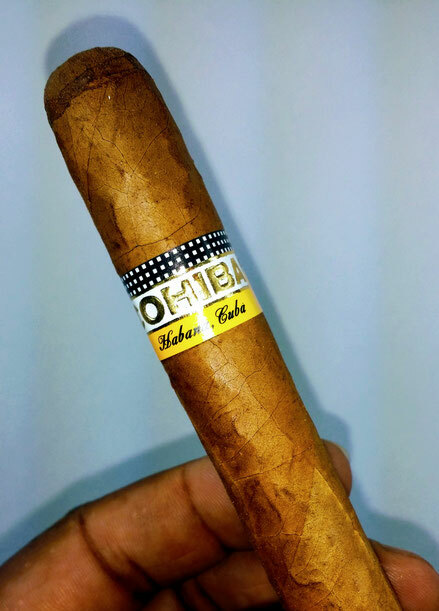 In the 90’s the most popular vitola was the robusto with an average five inch body and a 50 ring gauge. The great thing about the robusto is that it gives you an ideal representation of the blend in that the wrapper, binder, and filler are given equal footing. This begs the question, should I ever want anything other than a robusto to experience the cigar’s overall blend and flavor profile. The answer is simple. Yes! Every cigar consists of a wrapper, binder, and filler and their value in terms of cost is consistent with the same order. The wrapper is the most expensive component of the blend and the filler is the least (note to all 7x70 lovers). I am sure that there is some obscure exception to the rule (for the trolls out there) but generally, like 99.99% of the time, this is the case. Why? The wrapper has the most impact on the blend. Case and point, you have many cigars that have an identical filler and binder; however, the cigar is given another name just because it has a different wrapper. This is because the wrapper is responsible for up to 60% of the flavor profile. Enter the lancero. Unlike the robusto the lancero shuns an equal representation of the blend by up-playing the wrapper and down-playing the filler and binder. Furthermore, the sheer physics of the lancero shines a light on the wrapper because the diameter of the cigar is so low (38 to 42 ring gauge). In other words, with any vitola the wrapper is responsible for most of the cigar's flavor but the lancero amplifies the dynamic. So what makes the wrapper leaf so special? The wrapper has gone through the most extensive fermentation process so it's the most refined. Furthermore, in order to withstand the fermentation process the leaf used for wrapper is thicker which helps it endure the fermentation process resulting in more flavorful. Cigar wrapper is also very rare with only 10% being accepted for this coveted spot. The wrapper also has to do one fundamental thing that the binder and filler don’t, it has to look good. It must be free of any blemishes and present a uniform color free of excessive veins and any unattractive characteristics. In conclusion, the lancero is my favorite vitola because it showcases the best of what any cigar has to offer, the wrapper.